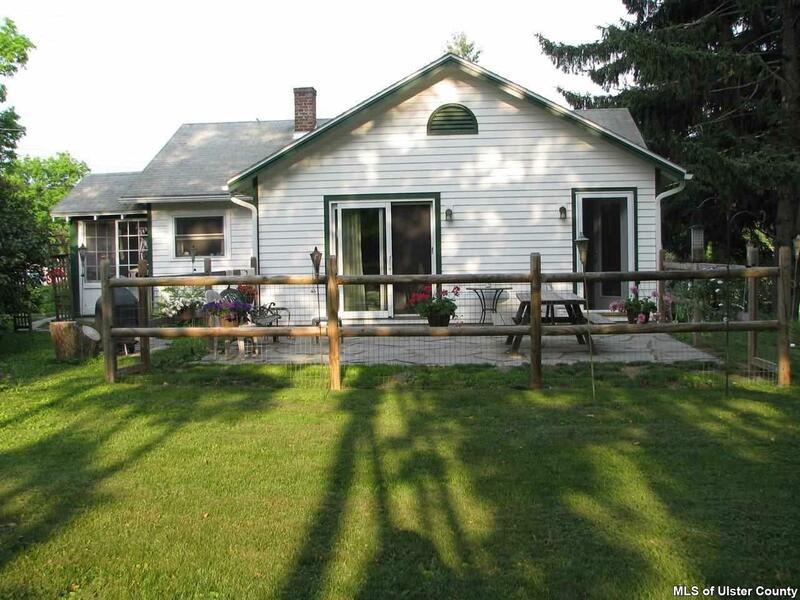 Sweet Arts and Crafts Bungalow so conveniently located 5 minutes to Woodstock and 8 minutes to the Thruway. Thoughtfully updated throughout while retaining its original character, this charmer awaits a new owner to love living here as much as these sellers have. All the work has already been done! Newly painted inside and out, new roof, woodstove, Pella windows in '07, bluestone patio and partially fenced-in yard lushly landscaped with flowering plum and pear trees.